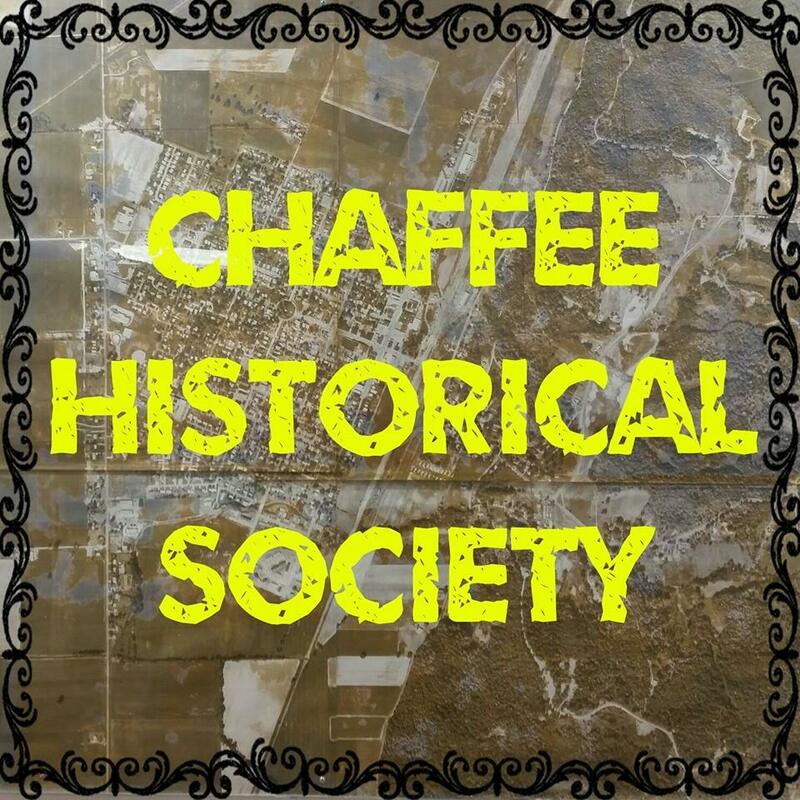 We are a group of volunteers from Chaffee and the surrounding areas that love history and love our small town. We want to share the history of Chaffee, MO through our museum building, events throughout the year, as well as an online website. We would love YOUR contributions to the society as well. Feel free to contact us with any pictures or stories of the town or if you would like to donate! Follow us on Facebook for pictures and events!